This beautiful gallery is located in the artistic area of Our Lady Of Fatima's Parish. 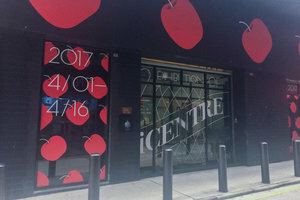 It is ideal for Art Opening, Pop-Up Store, Fashion Showroom, which is a perfect fit for creative brands and designers. 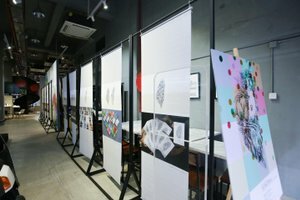 This gallery is located in a creative common space, equipped with a floor-to-ceiling frontage which has a welcoming feel with great visibility. The interiors are tasteful with a welcoming feel. 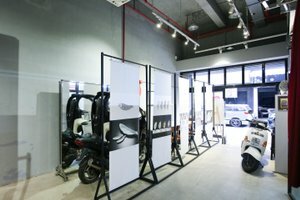 It offers basic amenities including air-conditioning and can accommodate a variety of pop-up stores, showrooms and art openings. Moreover, there is a coffee area and stage for clients in the fashion industry. 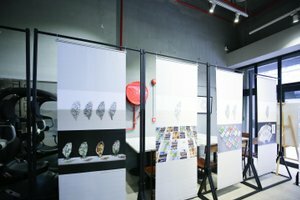 Located close to Mong Ha Hill and a lot of local eateries, this unique gallery benefits from nearby foot traffic and is ideal for emerging brands, designers, and startups to gain exposure.